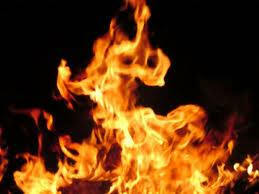 Reliable Fire Extinguisher Company is your source for ensuring your fire extinguishers are being maintained properly. We care about your safety and take pride in providing knowledgeable and courteous service at affordable prices. Our licensed service technicians provide both routine maintenance and rapid response service. We also provide same day service. 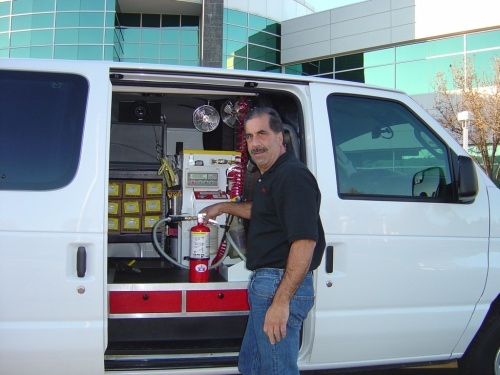 Reliable Fire Extinguisher Company has been servicing the entire Bay Area since 1990. We are a family owned and operated fire extinguisher company with over 36 years of experience in the Fire Extinguisher Industry. We take pride in providing quality service you can rely on. Call us today toll-free at 800-784-2480 or at 650-368-0135.